Tunnels are often seen as dark and depressing places, yet they have been serving people since the time their use is invented. They serve as passageways, water channels, and even shelters in times of conflict. Since tunnels are always lying in places of lower elevation, they are always prone to flooding. This poses a disadvantage, for flooding can disrupt activities conducted in tunnels. In Plymouth, England, a tunnel that dates back to earlier periods have been furnished with flood barriers. This shows that whatever activities are connected to these passageways do not always have to be interrupted when flooding strikes. The key is to bank on the right technology, and even tunnels of low elevation can become flood-free. Royal William Yard, located in Plymouth, England, looks like an ancient fortress. However, this is not an ancient castle of sorts. Royal William Yard is an old depot of the United Kingdom’s (UK) Royal Navy. It served as a victualling center, which means it functioned as a logistics house for the Royal Navy. An Internet source considers Royal William Yard, built in mid-1800s, as one of the most magnificent naval structures in England. These days, it functions as a multi-use building, which is developed through the initiatives of private entities. Royal William Yard has a tunnel that used to serve various purposes when the naval depot was still functioning. Nowadays, however, this tunnel is an entry point of floodwater whenever the tide will rise – either due to natural tide movement or due to harsh weather systems. 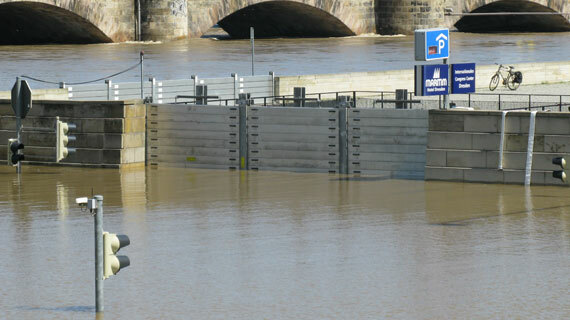 Urban Splash, a well-known developer of old structures in UK, first thought of sandbags as a solution. These sandbags used to dominate the tunnel of Royal William Yard prior to 2012. However, they soon proved to be ineffective; preparing and deploying them required too much manpower and resources. In 2012, Urban Splash decided to use a relatively new technology to protect this medieval structure. 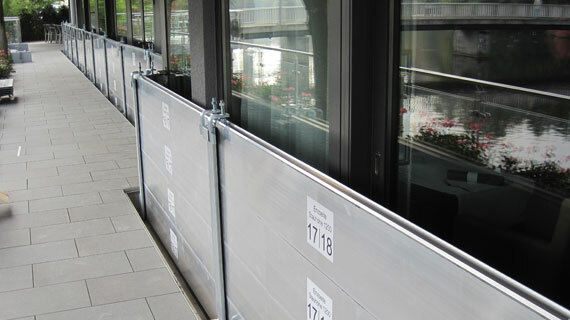 Flood Control International fitted demountable Flood Barriers on the tunnel. Five pieces of aluminum beams were inserted on side channels that were attached to both sides of the tunnels’ entrance. 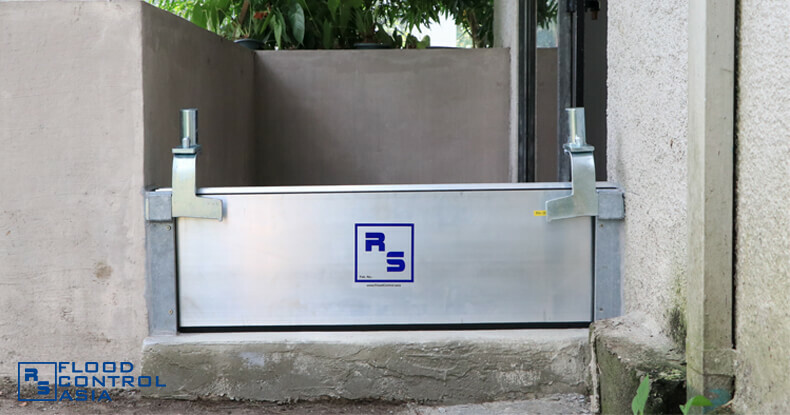 Altogether, these aluminum beams were meant to provide a protection against a 1.50-meter deep flooding. The aluminum beams can be removed when they are not needed. 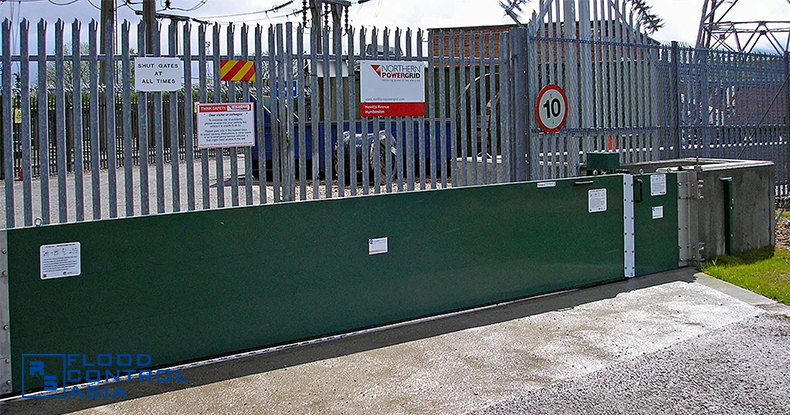 Installing removable flood barriers will make the tunnel always accessible for passage. 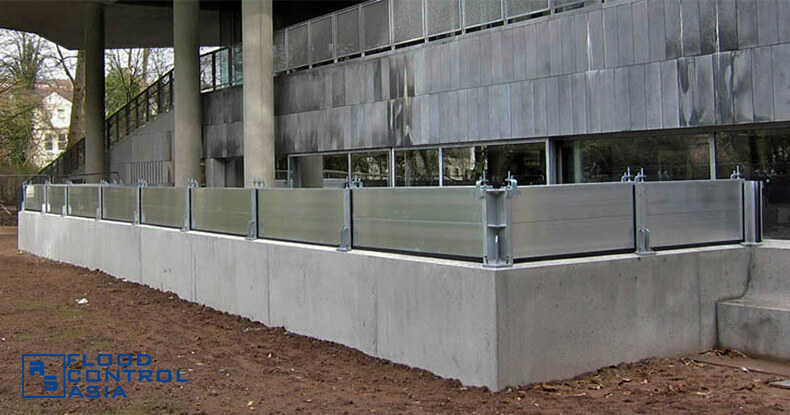 The flood barriers were tested in 2014, when a storm caused the overflowing of the English Channel. The waves crashed against the flood barriers. 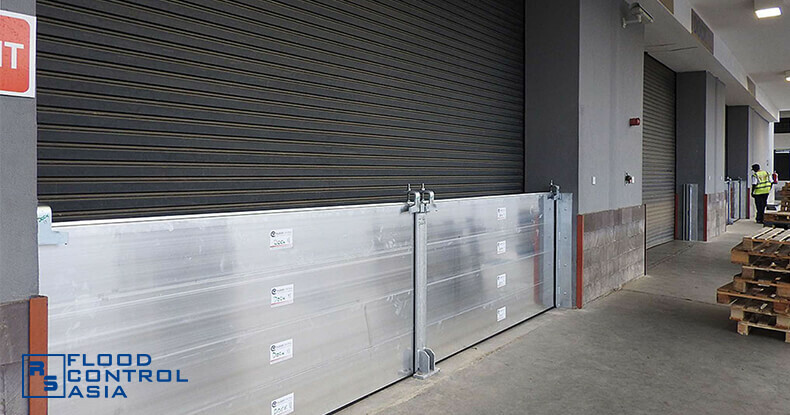 The aluminum barriers successfully blocked the waves, and were proven to be effective in withstanding a powerful impact. Royal William Yard used to be a logistics depot of the United Kingdom’s Royal Navy. it was built in mid-1800s, and is now considered as one of the most beautiful ancient naval structures in England. These days, Royal William Yard is still a functioning structure, albeit a multi-purpose building. However, a tunnel used previously as a cargo port has now become an entry point for floodwater. 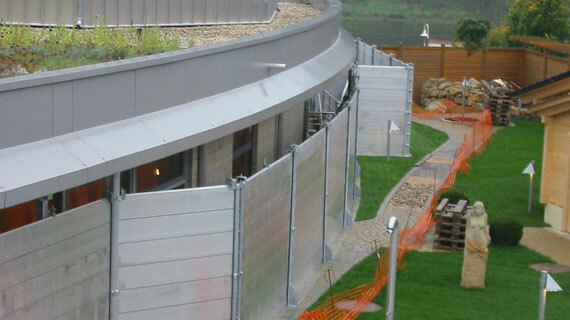 Thus, Urban Splash, a private entity involved in the yard’s development, decided to put flood barriers on the tunnel as a protection. A storm in 2014 caused the English Channel to rise and enter the port. 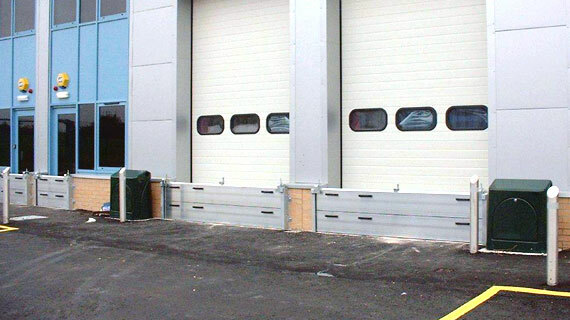 The flood barriers successfully blocked this water ingress and efficiently withstood the impact of sea waves.